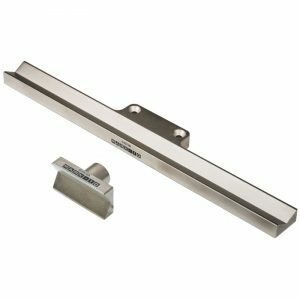 Mark-10 G1023 Bottle Grip - C.S.C. 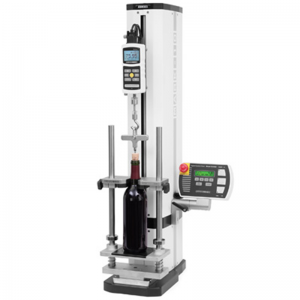 Force Measurement, Inc.
Have a question about the Mark-10 G1023 Bottle Grip? 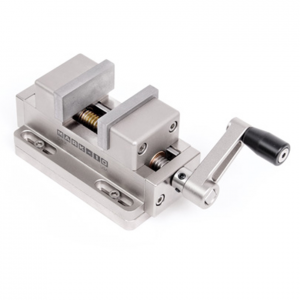 This unique grip is designed for securing bottles, containers, and other items for closure torque testing. 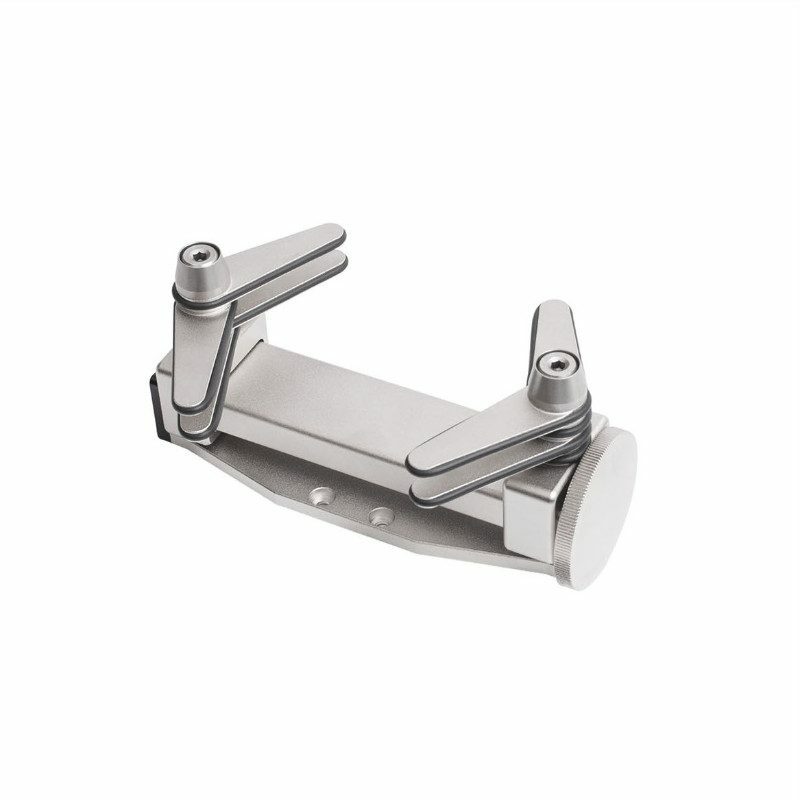 Eight rubber edged gripping arms effectively grip a wide range of sample shapes and sizes and can be individually positioned at angles of up to 180°. 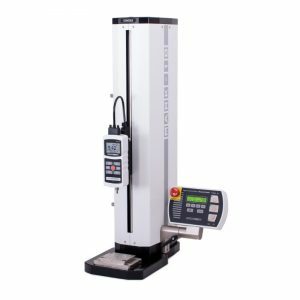 The G1023 mounts directly to the TST, TSTH, TSTM, and TSTMH Torque Measurement Test Stands. 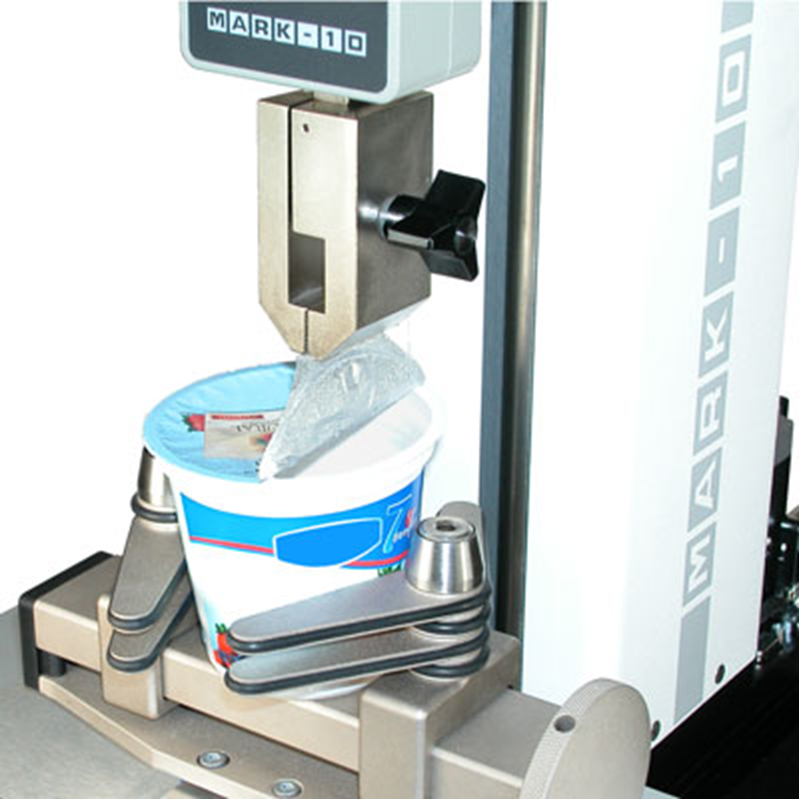 The grip may also be mounted to a force measurement stand to secure closures in such applications as top load testing.